Sign up with your full name and email address. This will generate your unique Bulk Powders sharing link. This link can then be shared with friends and family via Email, Facebook, Twitter or any other platform. For each referred friend who spends over £10 on their first purchase you’ll receive a £10 voucher. 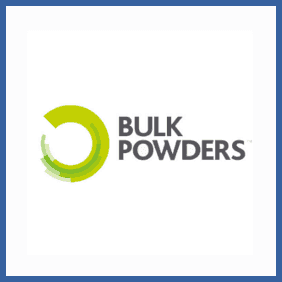 Access the bulkpowders.co.uk site via a valid referral code. Spend over £10.00 on your first order. 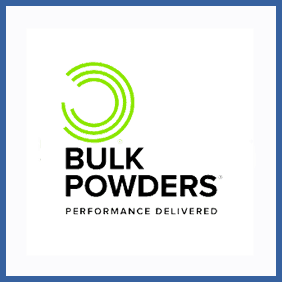 Recommend sports supplement and nutrition site bulkpowders.co.uk to friends and you’ll receive a £10 voucher towards your next order. Your friend’ll get 25% off their first order. Once you’ve referred 3 friends you’ll receive a bonus £15 voucher.